Grand Opening Open House Celebration! We would like to thank everyone who attended our fundraiser at the Seven Hills school last week. Thanks to your contributions, we reached our fundraising goal and will be able to house and foster horses this summer! 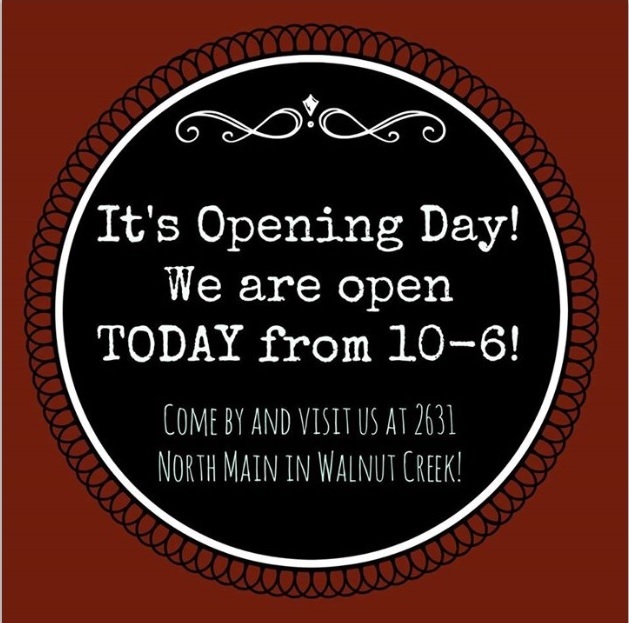 Join us for our “Soft” opening today between 10 and 6. Come by to check out our new digs and help us work out the inevitable first day kinks! 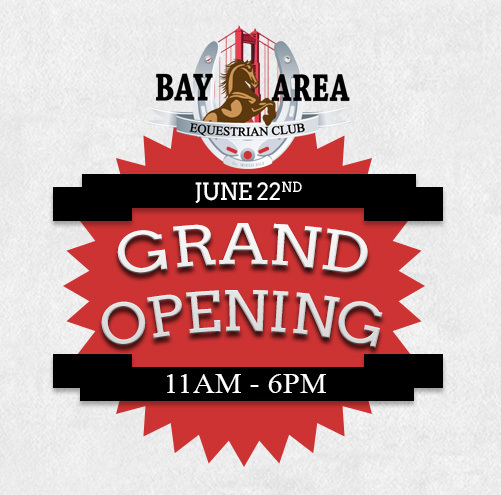 Bay Area Equestrian Club Tack Shop @ The Spotted Cow Opens tomorrow @ 10 am! Come on down & shop your heart out for a good cause. You can even create your own custom horse tail bracelet! 100% of proceeds go to benefit rescue horses. 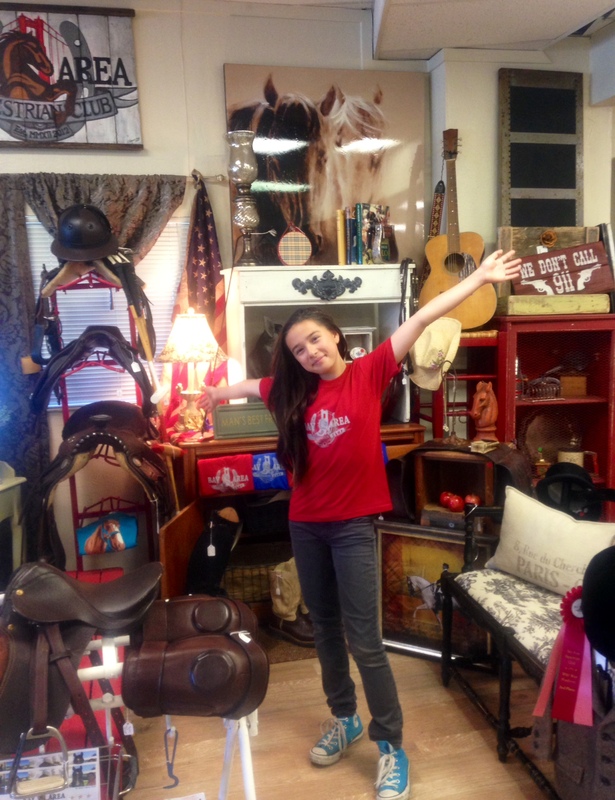 The Bay Area Equestrian Club fundraiser is next week! June 2, 3 & 4th! 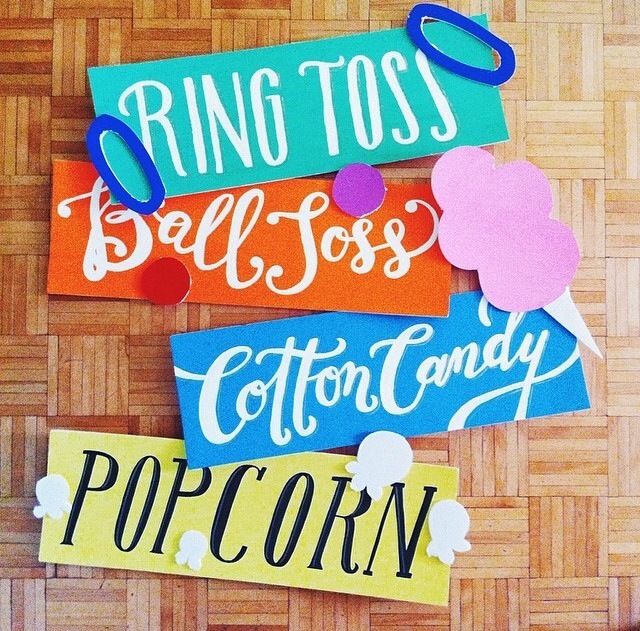 Come for ice cold beverages, fresh popcorn and cotton candy for only $2 each! Proceeds go towards helping abused horses. Stuff a few bucks in your kiddos backpack for a good cause! Welcome to the Members Only area.. Nice ain’t it.